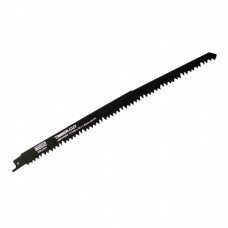 Reciprocating saws are similar to jigsaws, however, in addition to the up and down motion of the saw blade, it also moves back and forth in an oval pattern for very quick results. 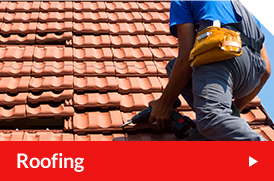 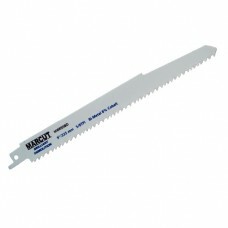 Ensuring you're using a sharp blade is important for safe cutting and getting a good quality of cut. 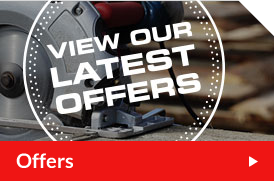 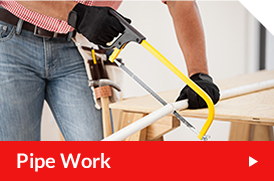 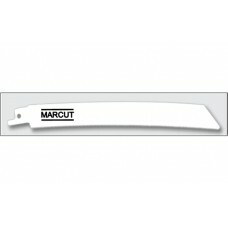 A supply of spare blades will keep your job running smoothly with the precise cutting of materials. 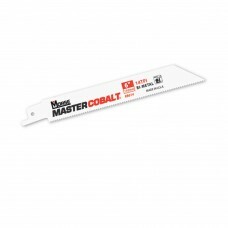 9" (225mm) 14TPI Bi Metal Master Cobalt Demotion Blades for use in cutting a verity of metal &a..
MARCUT Brilliant Demolition blades are made from high-quality Bi-Metal HSS with 8% cobalt. 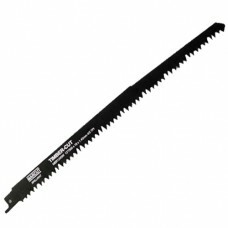 The teeth..
150mm Morse Master Cobalt Demotion Blades 14 TPI (Pack of 5 blades) for use in cutting a..
MARCUT BRILLIANT METAL SABRE SAW BLADE. 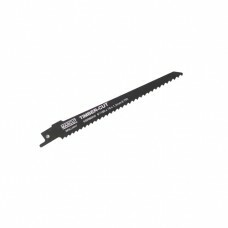 Bi-Metal Milled teeth side set. 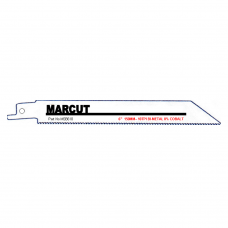 All purpose high-performance..
PART NUMBER : MSB958D MARCUT Demolition blades are made from high-quality Bi-Metal HSS ..
MARCUT Timber-Cut 300mm Sabre Saw Blade a straight cut blade ideal for coarse cutting in w..